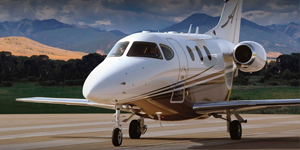 Originally a brand of Beech Aircraft Corporation, an American manufacturer of general aviation, commercial, and military aircraft, today Beechcraft is a brand of Textron Aviation. 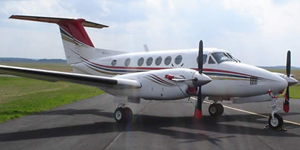 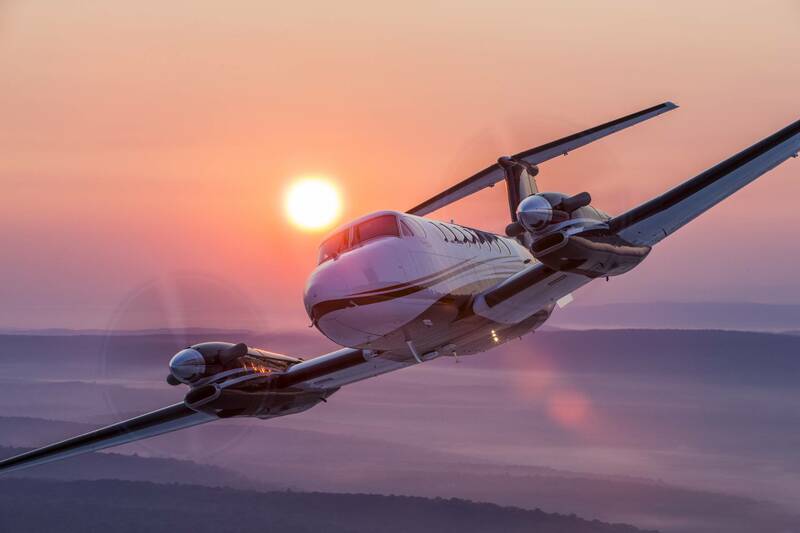 Beechcraft offers charter planes ranging from single-engine light aircraft to twin-engine turboprops and business jets. 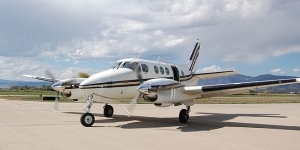 The most popular charter planes available from Beechcraft is from their King Air series, with current models including the King Air 250, King Air 350i, King Air 350ER, and King Air C90GTx. 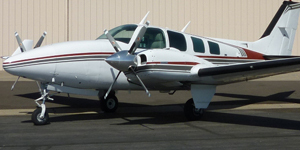 Also currently under production are the Beech Baron G58, and Beech Bonanza G36. 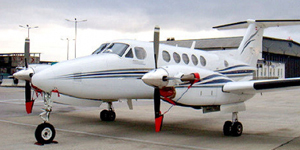 Legacy aircraft include several models from the Baron, Bonanza, and King Air 90 and 100 series, as well as variants from the Super King Air 200 and 300/350 series.